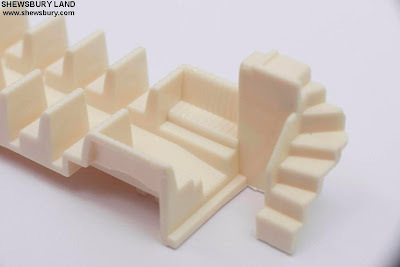 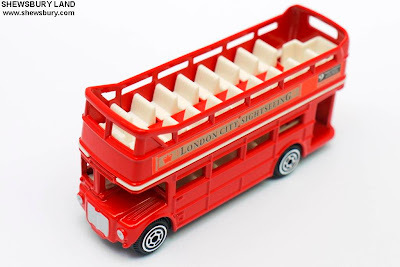 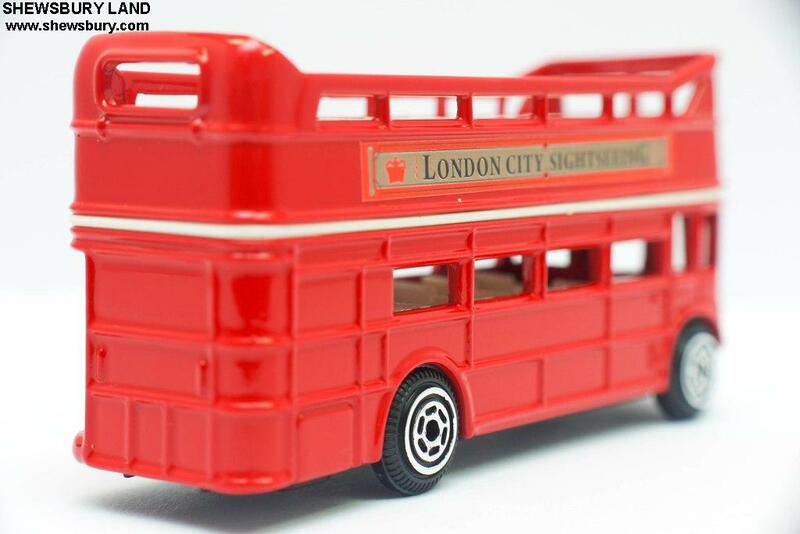 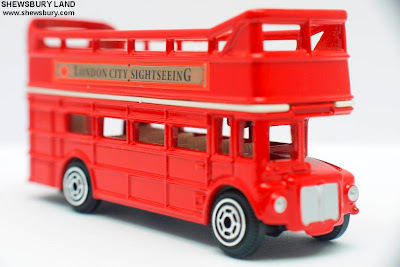 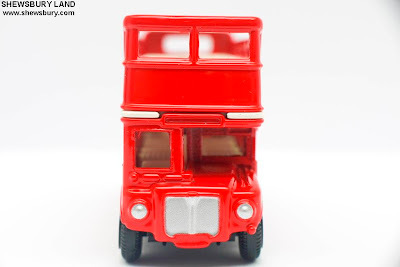 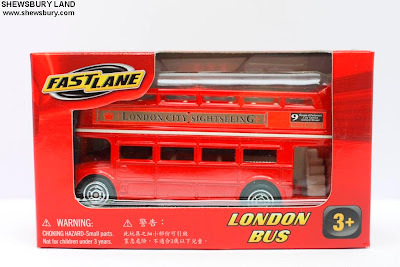 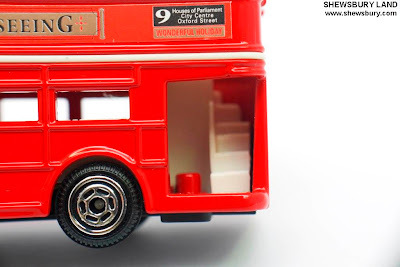 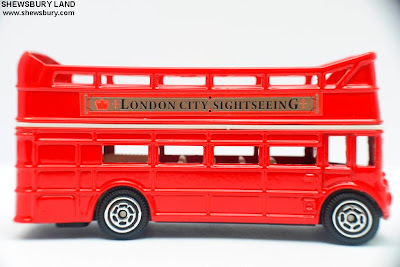 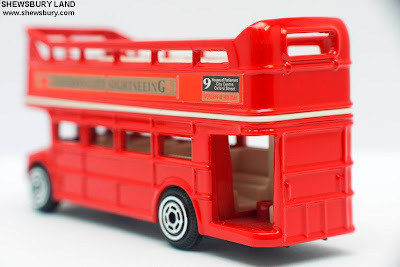 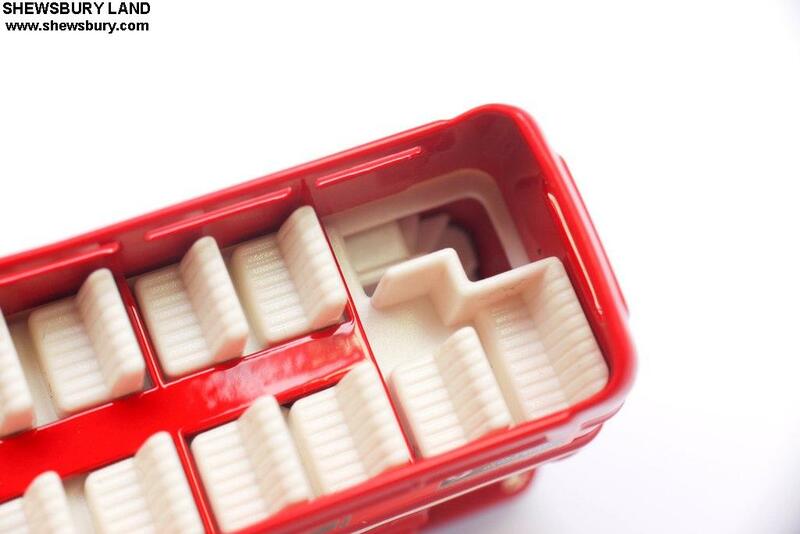 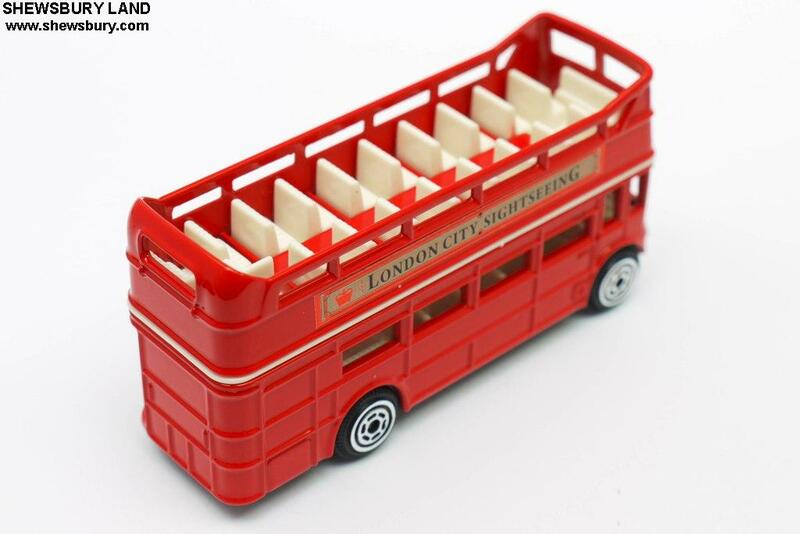 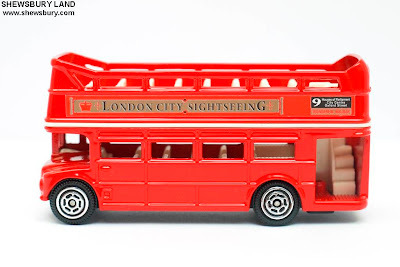 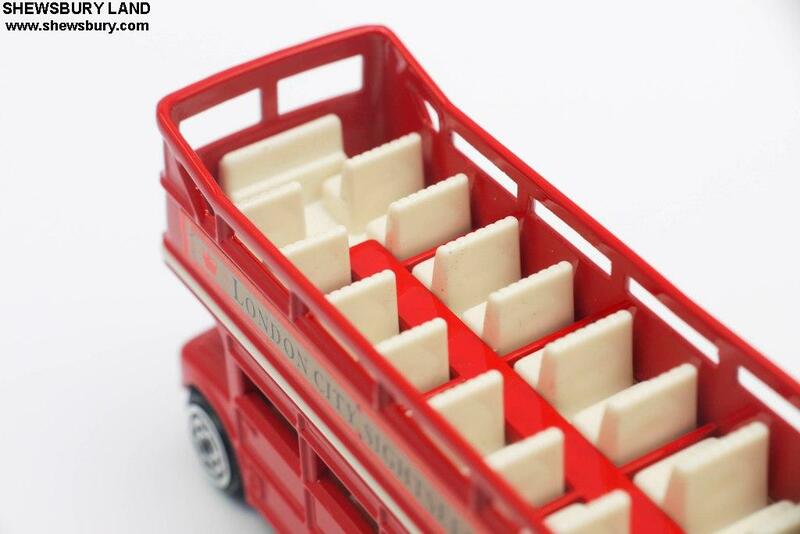 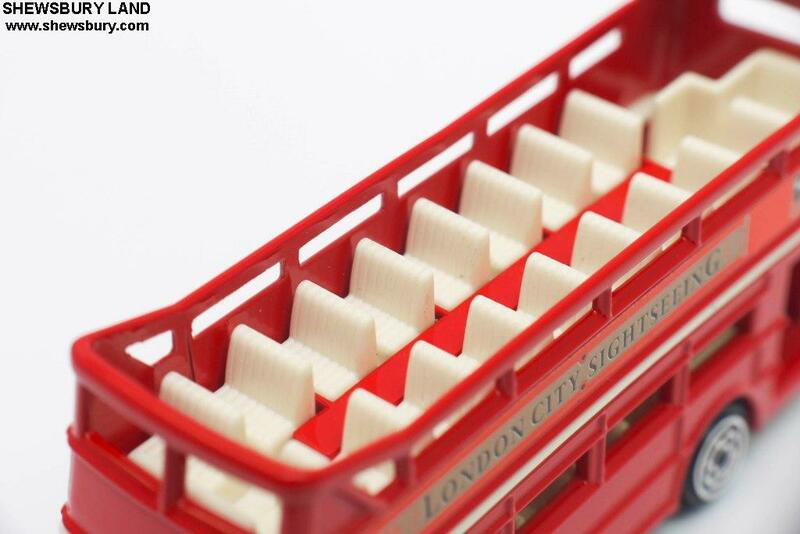 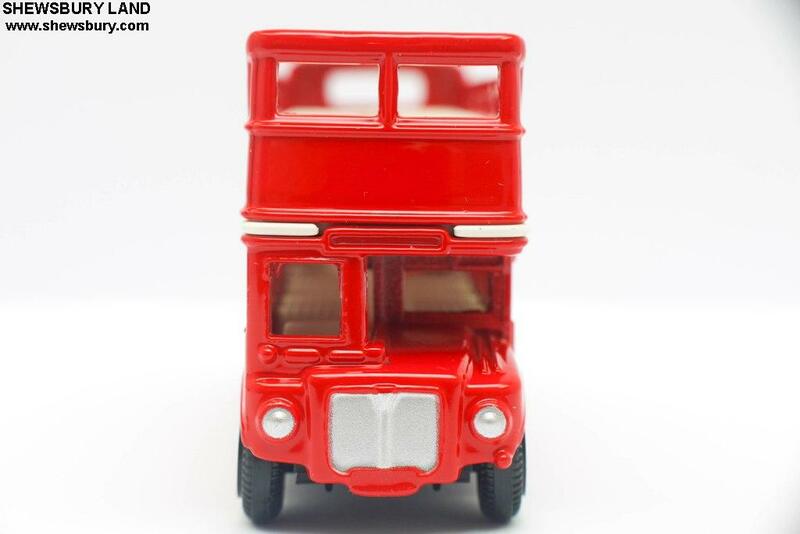 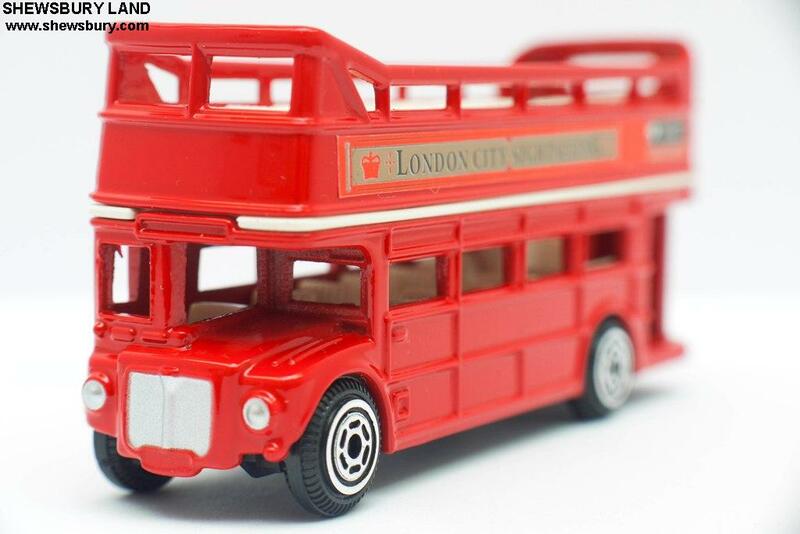 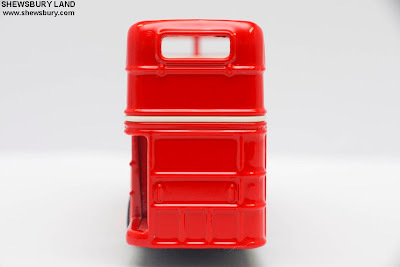 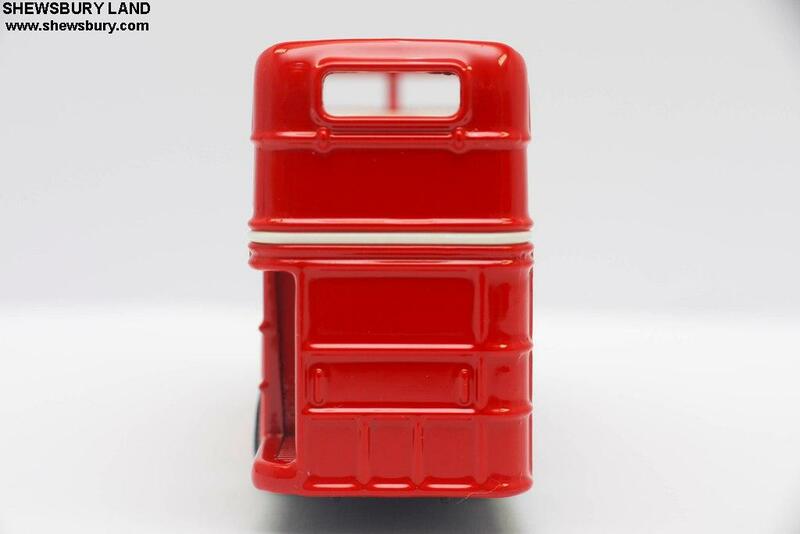 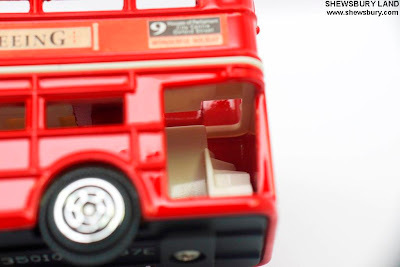 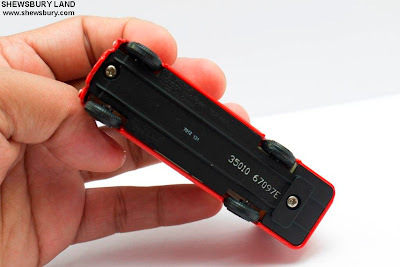 I like London Bus, in a way, it's one of those popular London icons, I never been to London and that means I never had the chance to be on the open-air top floor of such bus in Asia but at least I can buy this replica at a decently cheap price. 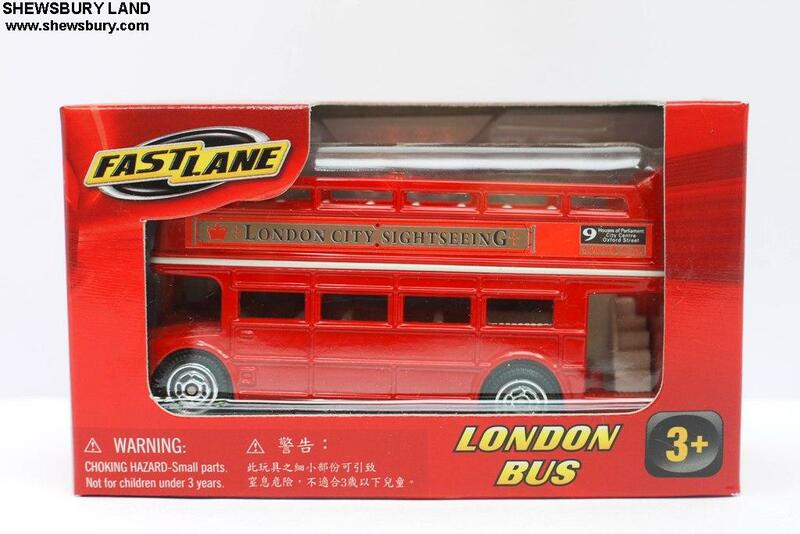 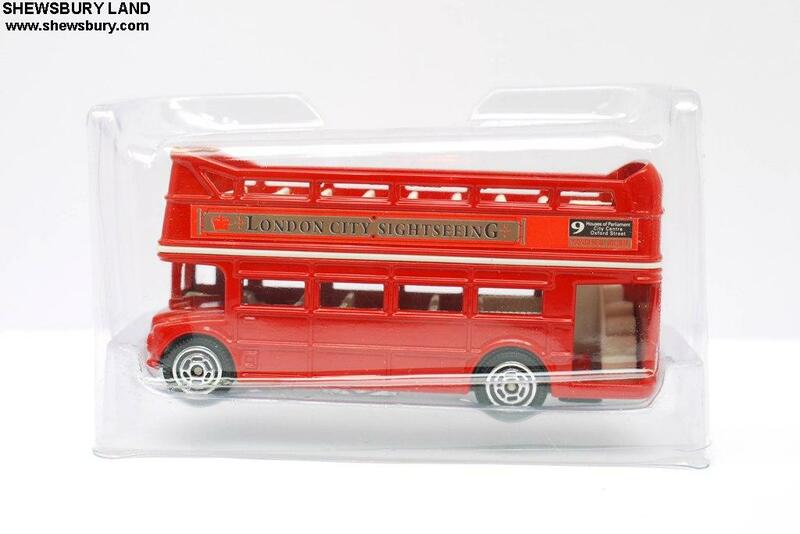 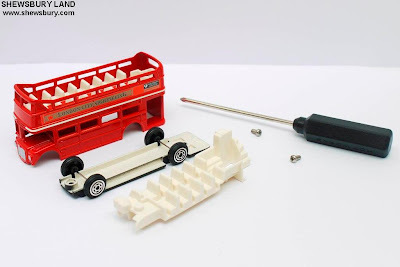 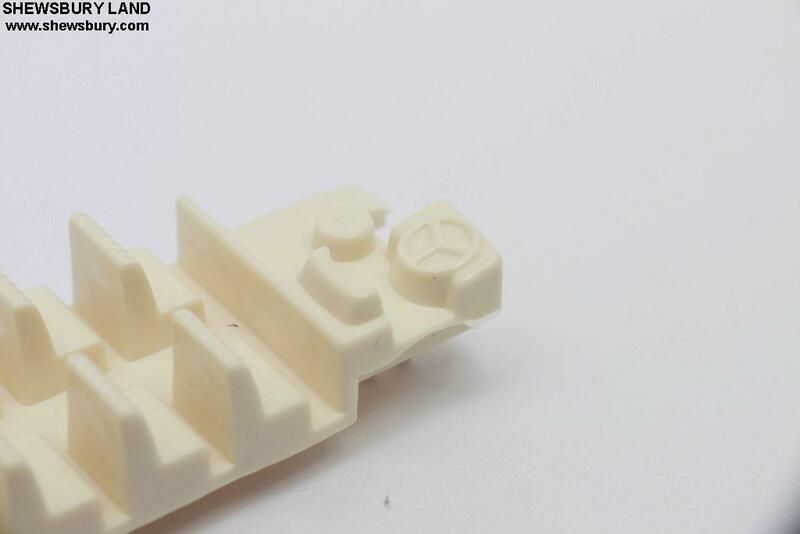 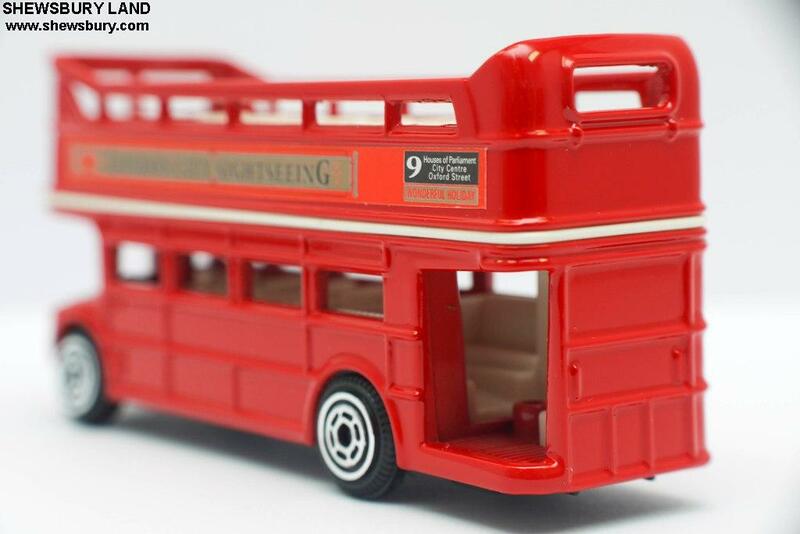 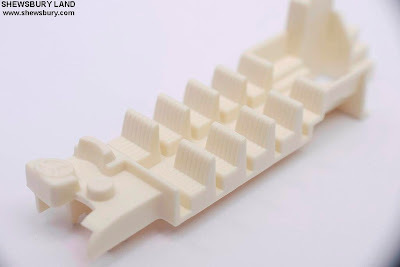 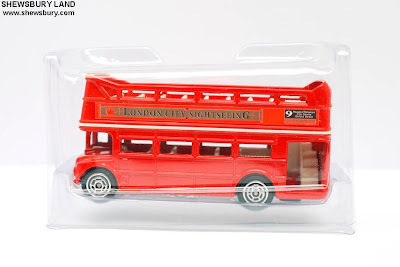 And that's about it.... overall, this is a nice London Bus replica at reasonable size and price. It doesn't promise anything spectacular, you get what you pay - a simple London Bus, nice for display.